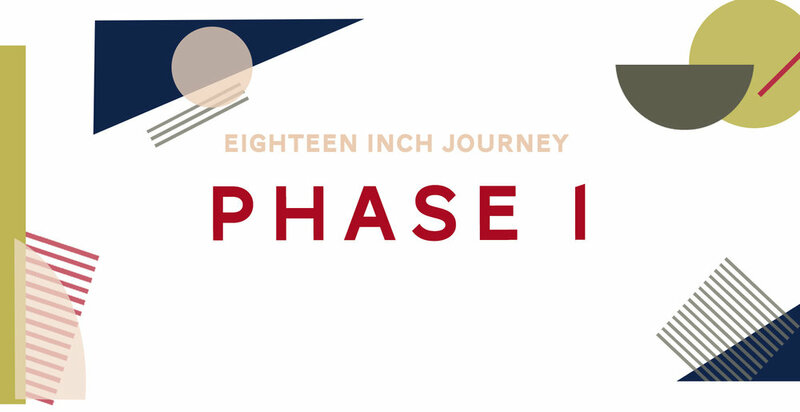 Phase I is a 60 day heart-school devoted to the process of living a whole-hearted and Holy-Spirit empowered life. We impart what it means to move beyond head knowledge about God and into truly experiencing Him in daily life. Phase I primarily focuses on discipleship, creativity and community. In considering your application, we are looking for individuals who are committed to do the work it takes to live and cultivate a whole-hearted life. We have created an environment for transformation that is rooted in the saving work of the Gospel. However, what you get out of it is entirely up to you. We cannot want your wholeness more than you want it! We are looking for applicants who are hungry and READY to do the work. Humility and constant willingness to learn. Phase I to be a full-time commitment. A full class schedule Monday through Saturday with homework and projects outside of class time. A willingness to initiate beyond what is scheduled or asked. An understanding that you are submitting to a structured school and that it will require work outside of class. For you to take advantage of the resources and materials provided so that you can pursue excellence.